Gabby will be playing for the Brazilian Jr. National Team this summer prior to starting her sophomore year of high school. 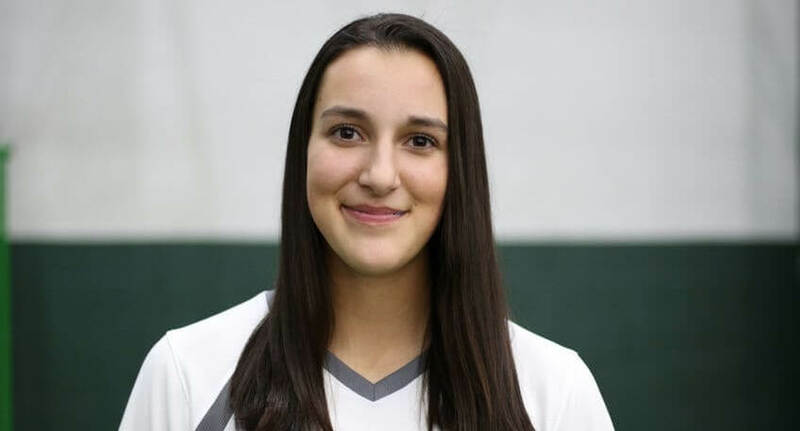 Gabrielle Coffey, a lefty power hitter and catcher who goes by “Gabby” and is a freshman at Prosper (Texas) High in the Dallas-Ft. Worth area, was selected last Thursday to play for the Brazilian Jr. Nation Team, one of two huge goals she had looked to accomplish in her softball career. The other, she says, was to play for a major DI program and she accomplished that when she committed to Mississippi State while in junior high. 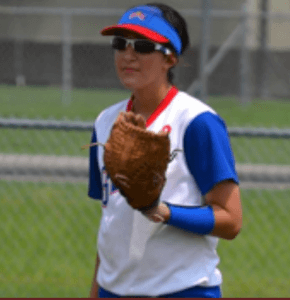 A member of the Texas Glory 16U team, Gabby will compete with the Brazilian team at the Under-19 Women’s Softball World Cup in Irvine, California this August. She now has dual citizenship because her father, Roger, was born in Brazil. Coaches for the Brazilian program first saw Gabby in video hosted on the Texas Glory site. Ever since starting softball I’ve had dreams of playing in the Olympics or traveling around the world to play.